Microsoft, Nokia and fashion designer A Sauvage have teamed up to create the world’s first wireless charging trousers. 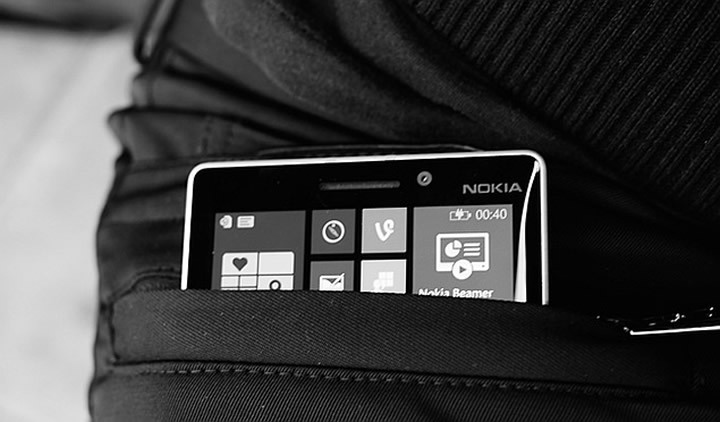 The trousers incorporate technology from the Nokia DC050 wireless charging plate into the pockets, so that compatible phones can be charged on the move, giving users those important extra few hours at the end of the day. The futuristic trousers will be available to buy within the coming weeks for around £200.